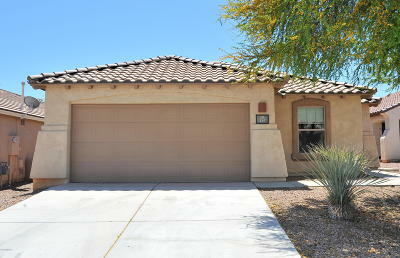 This Listing is range priced from $185,00 to $205,000. 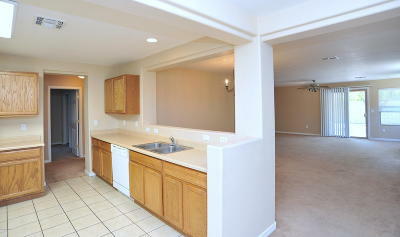 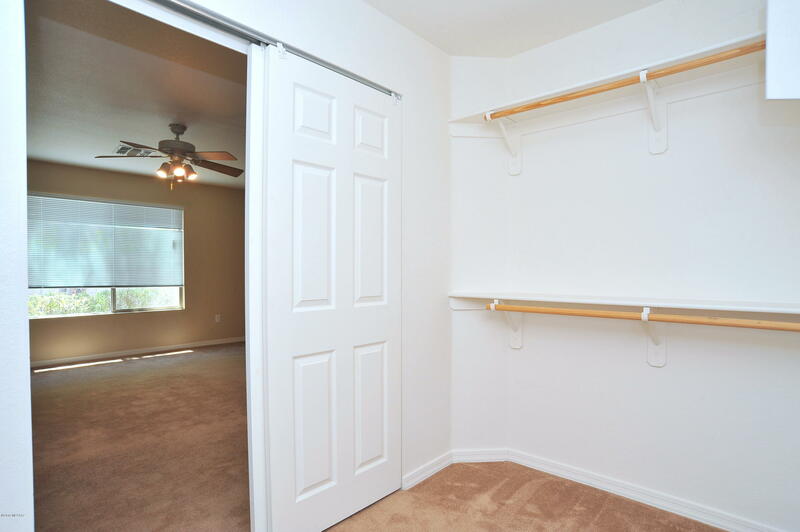 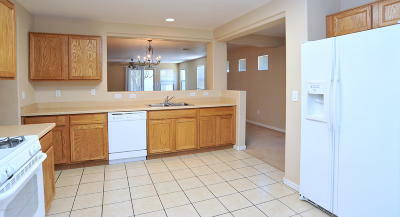 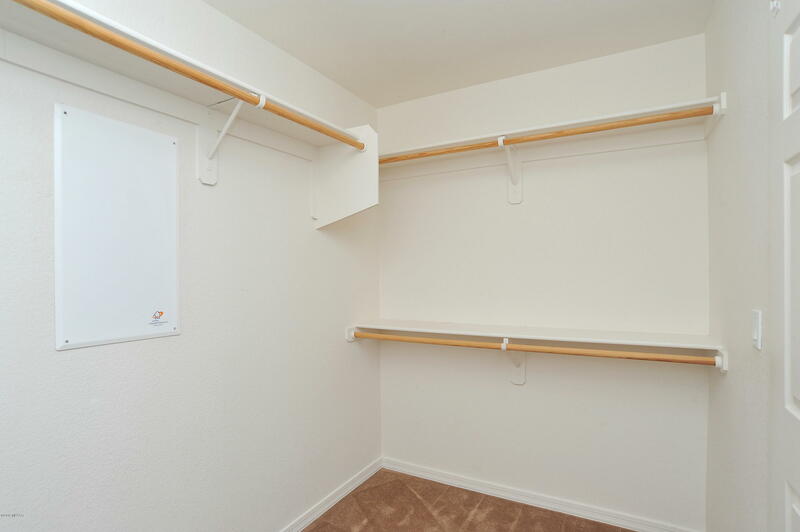 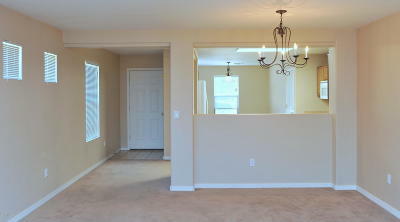 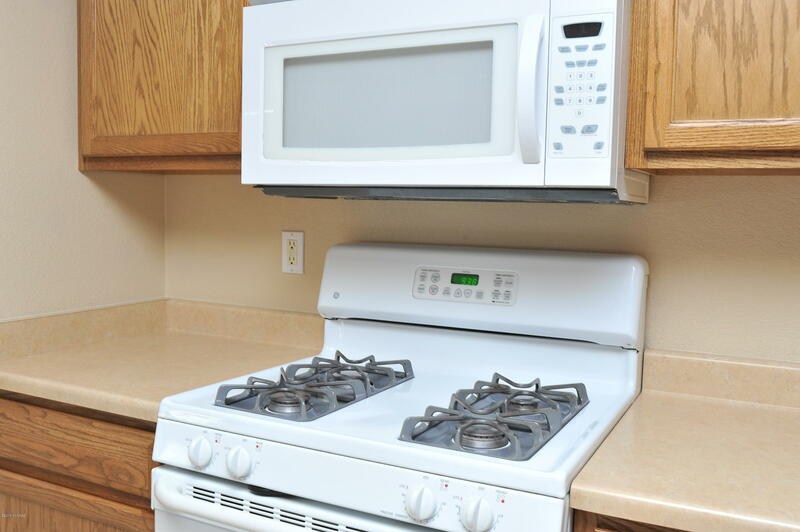 The Sellers will accept or counter offers within the range. 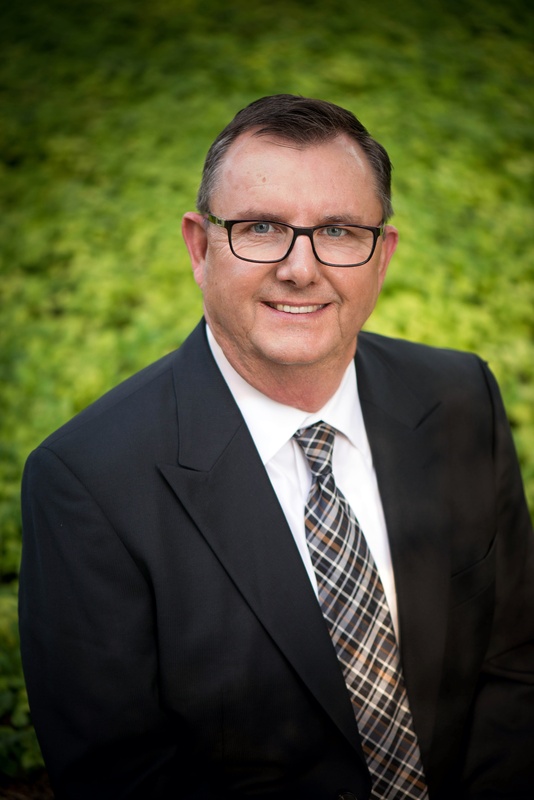 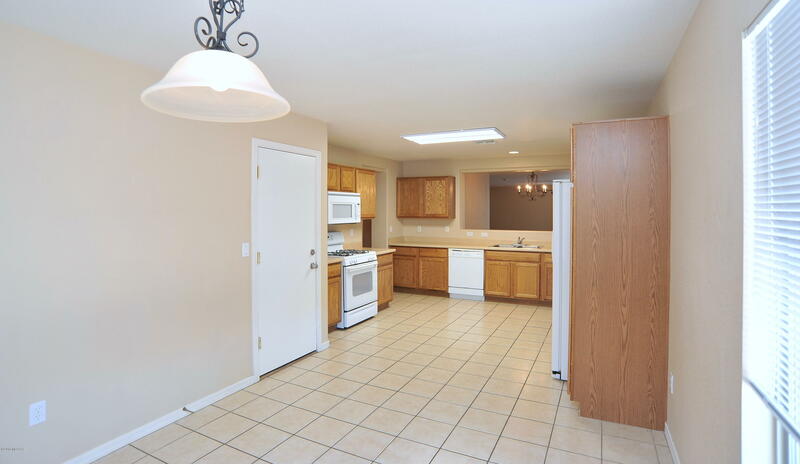 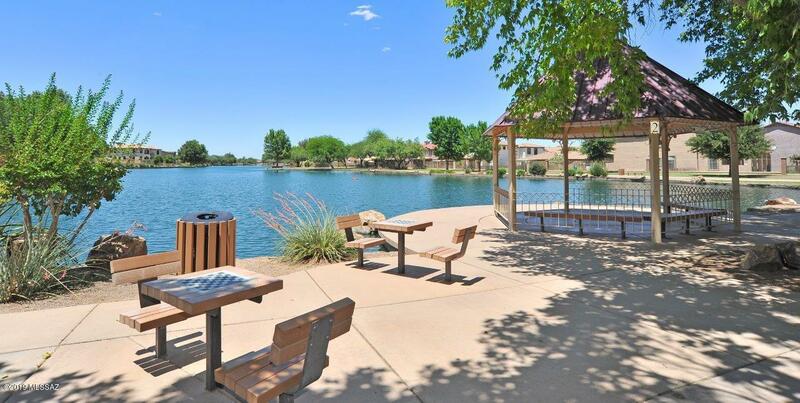 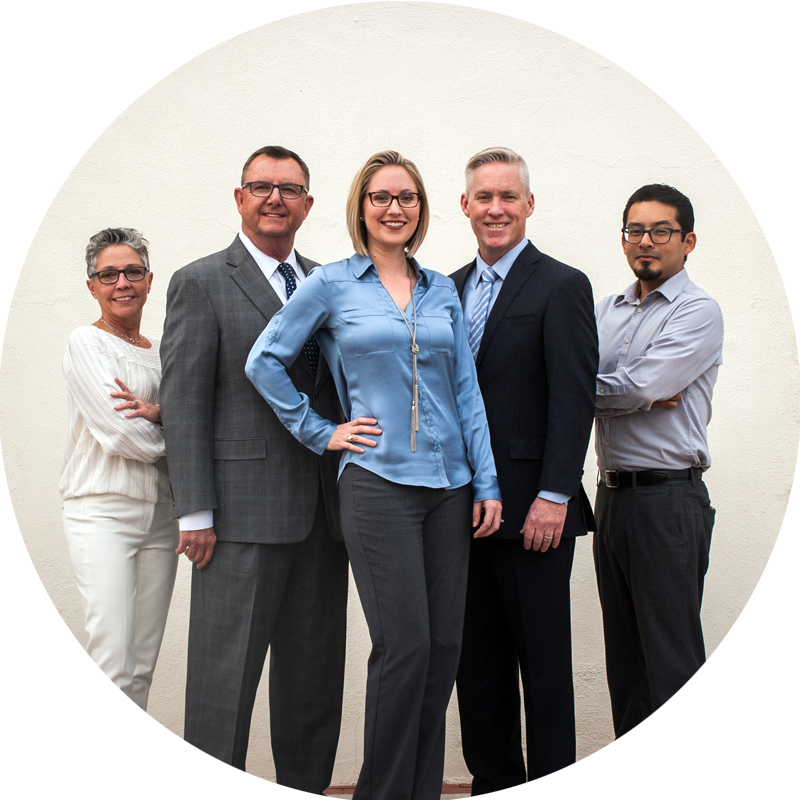 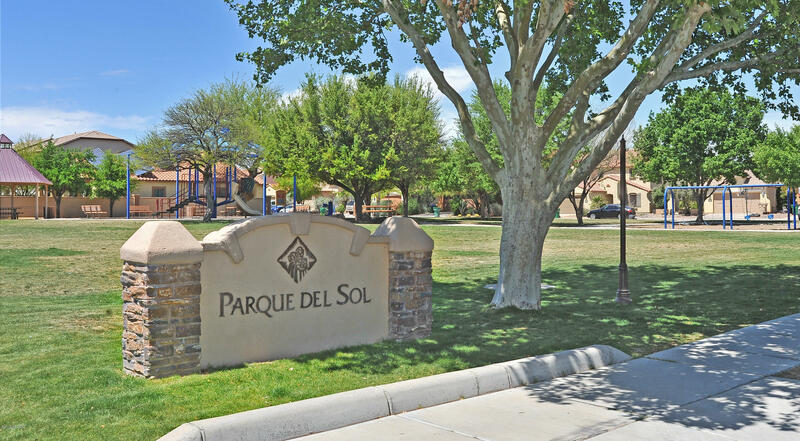 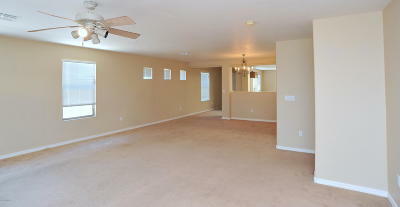 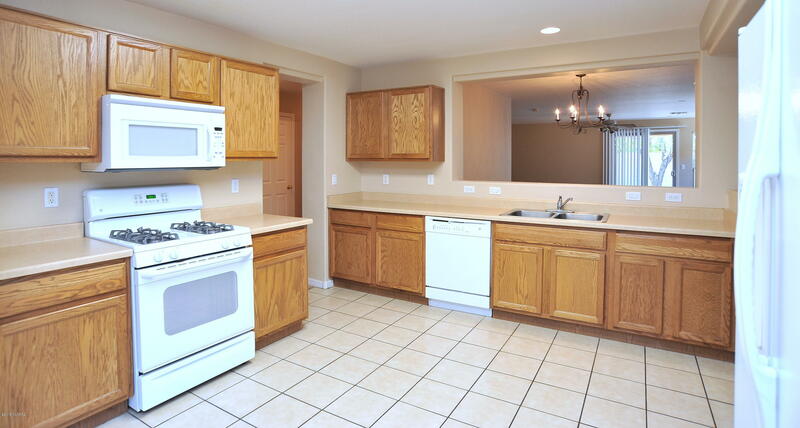 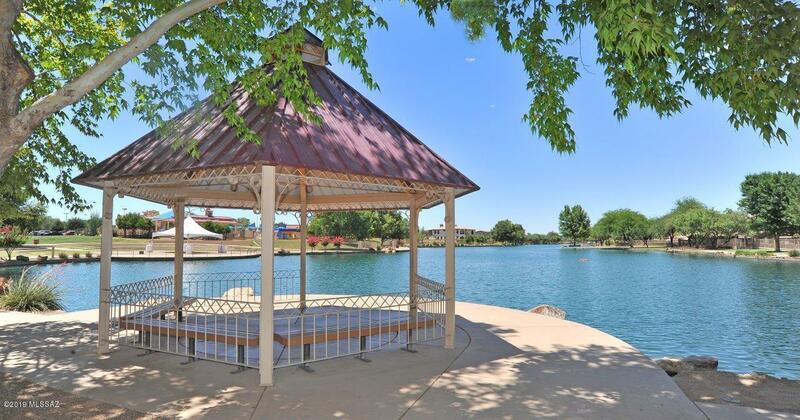 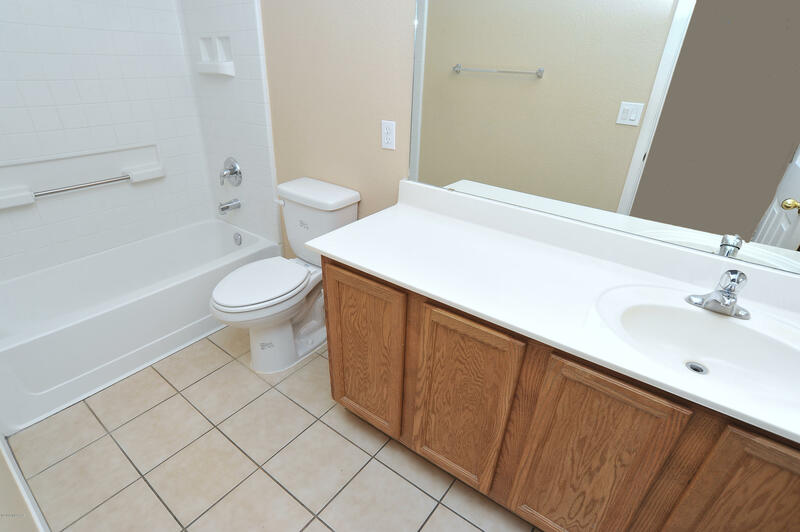 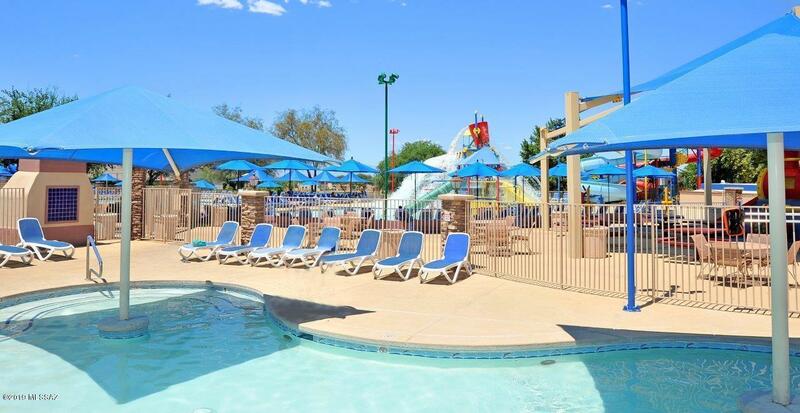 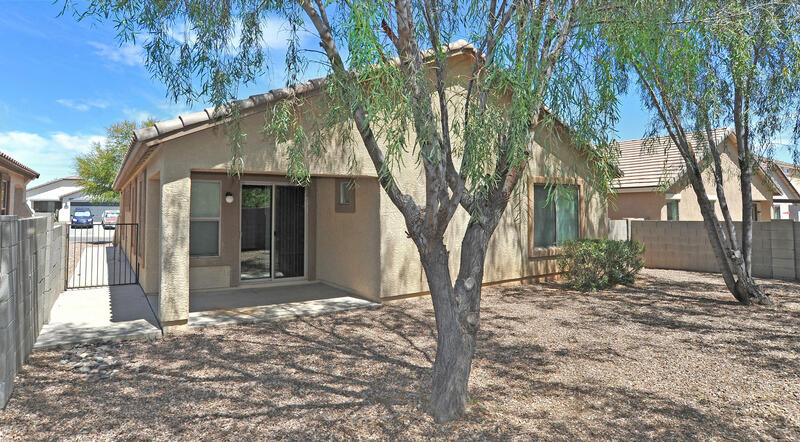 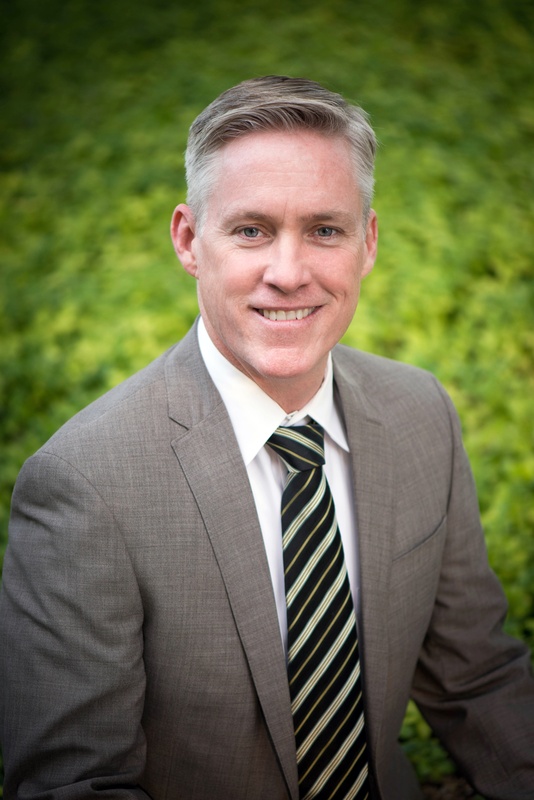 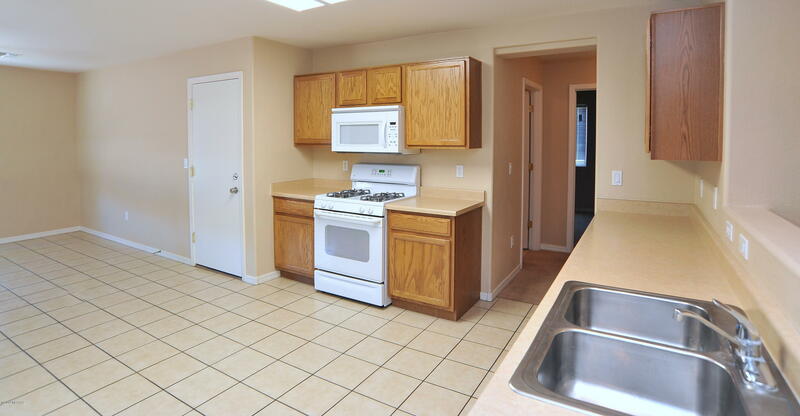 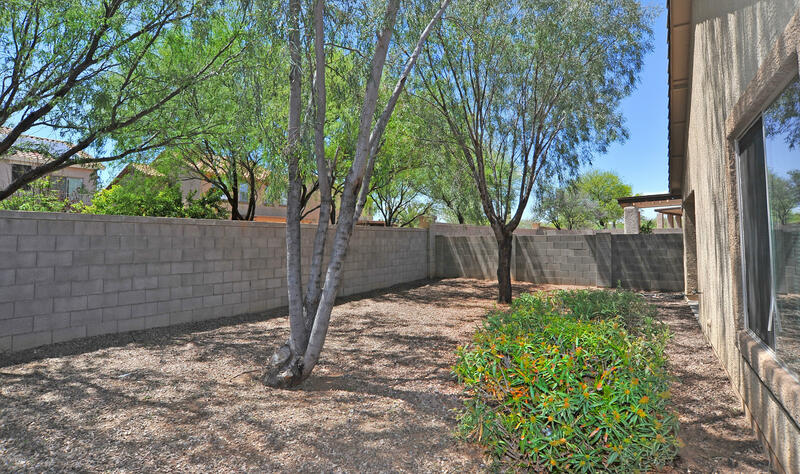 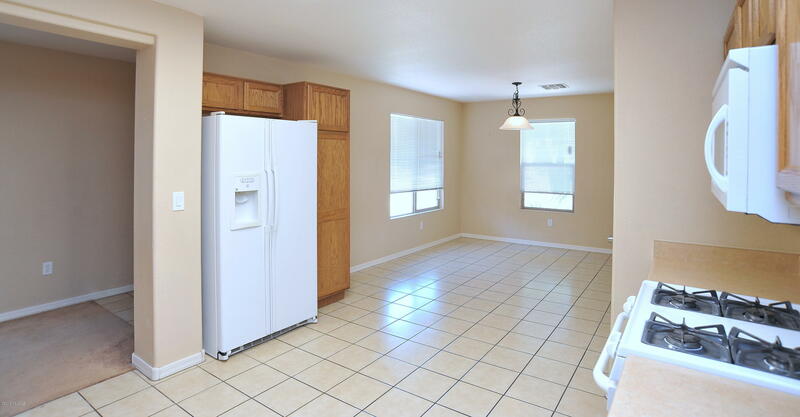 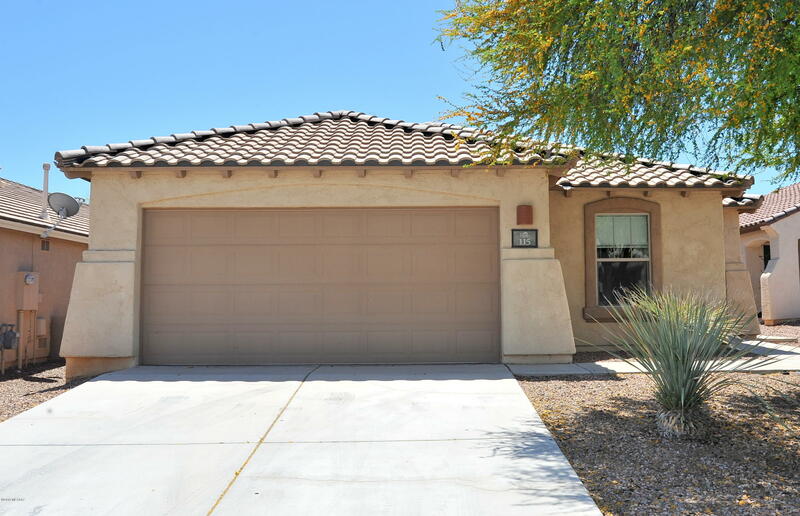 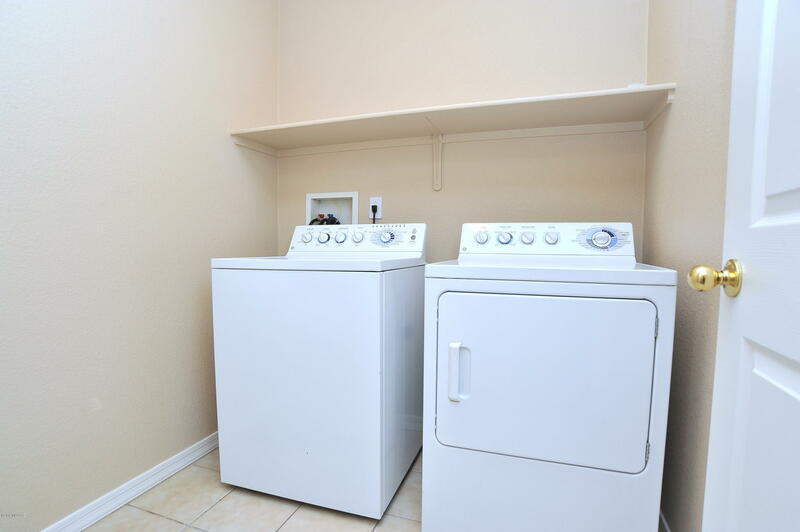 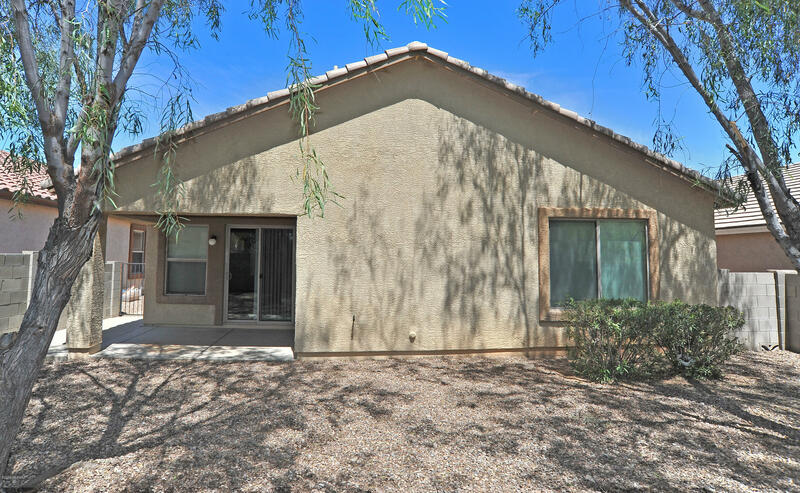 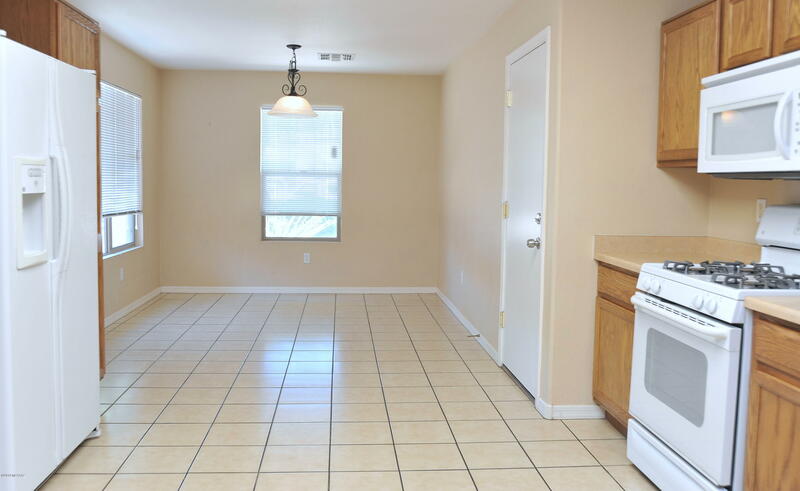 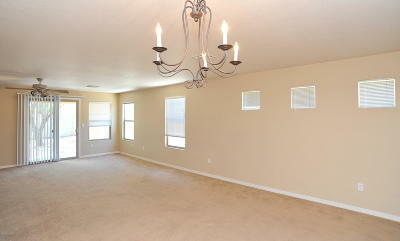 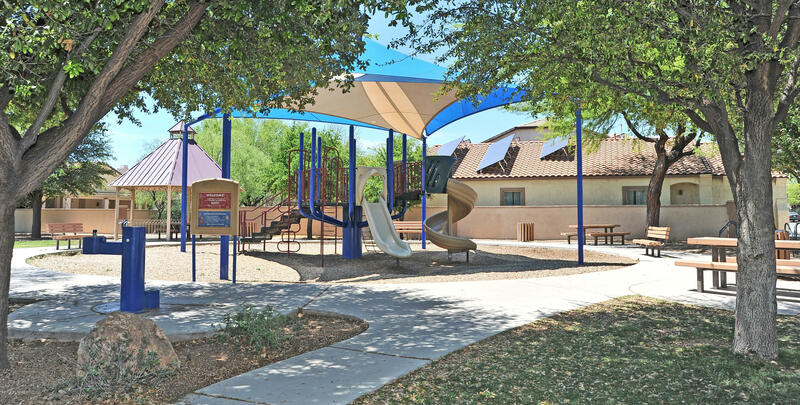 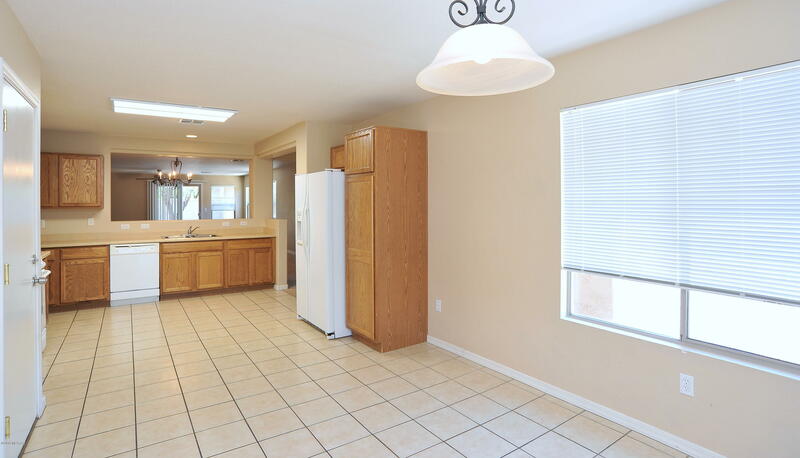 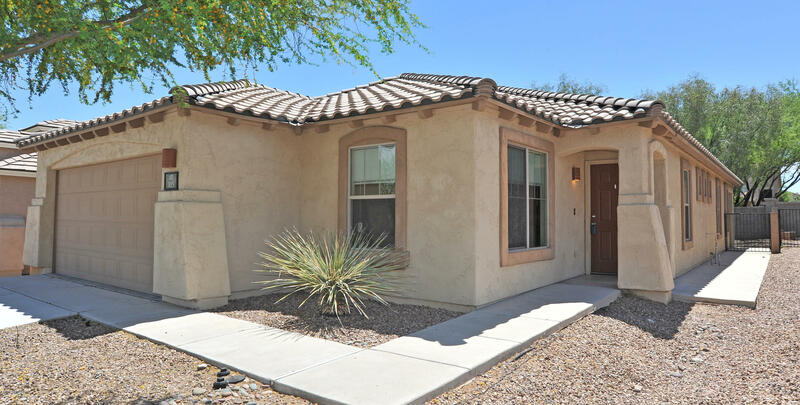 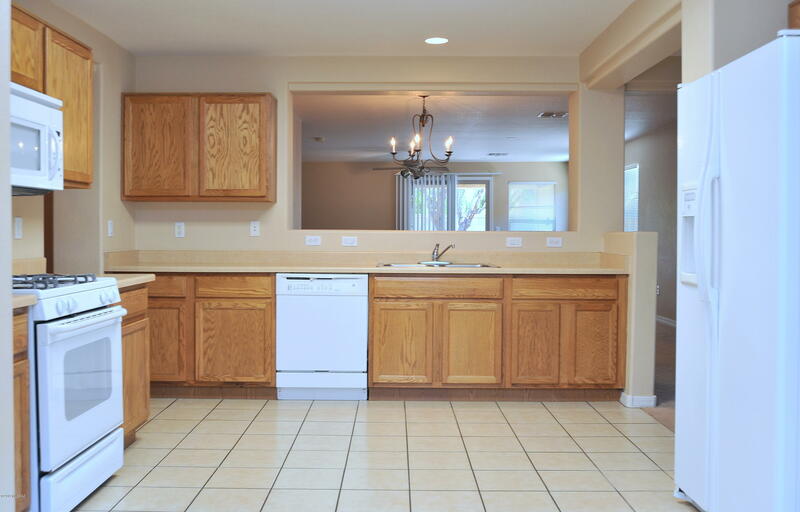 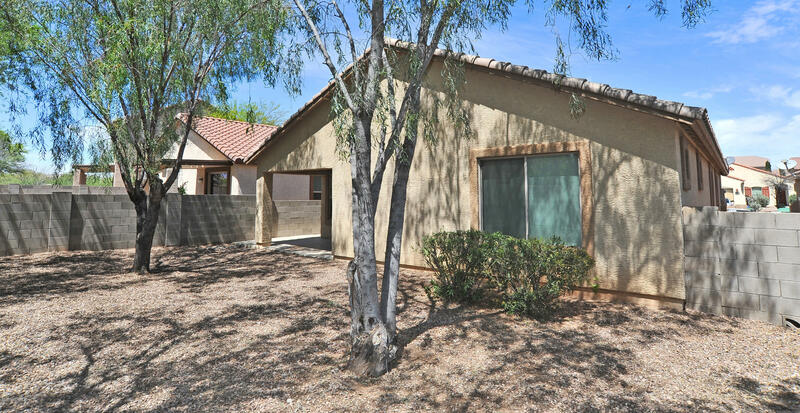 Located in the beautiful Presidio De La Tierra section of Rancho Sahuarita. 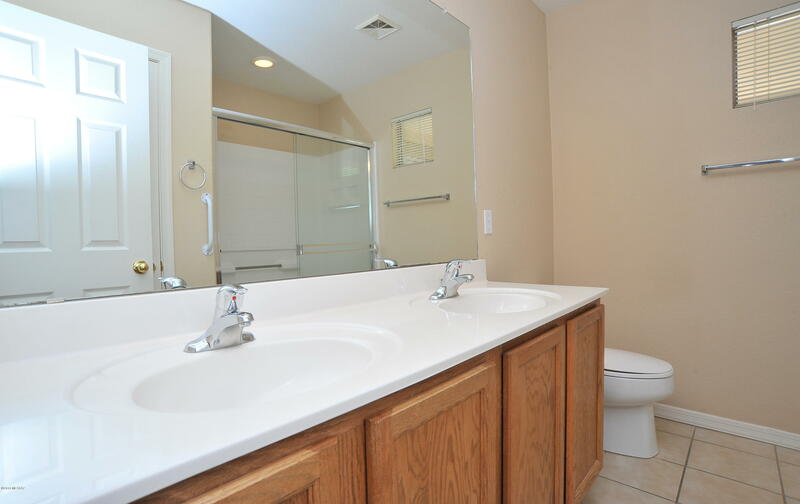 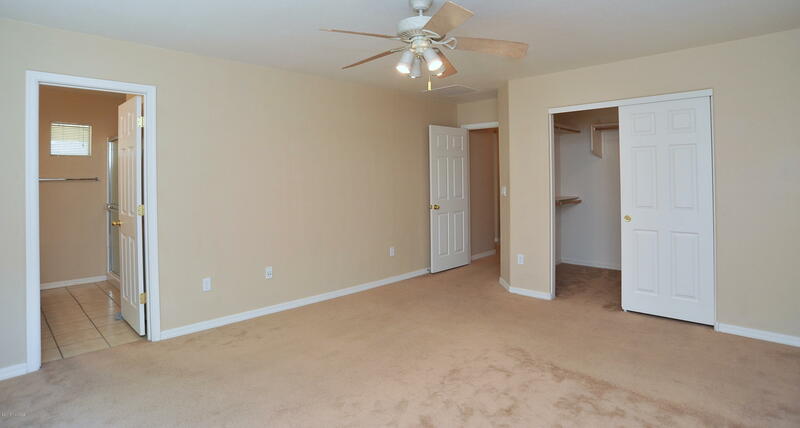 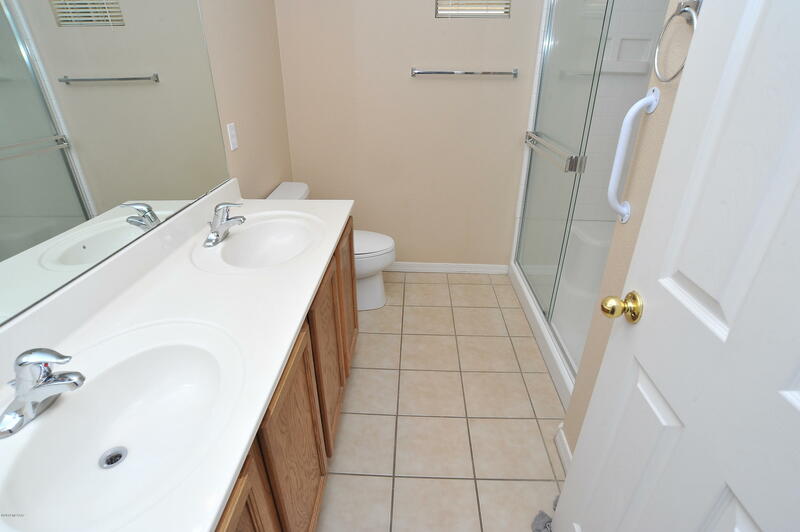 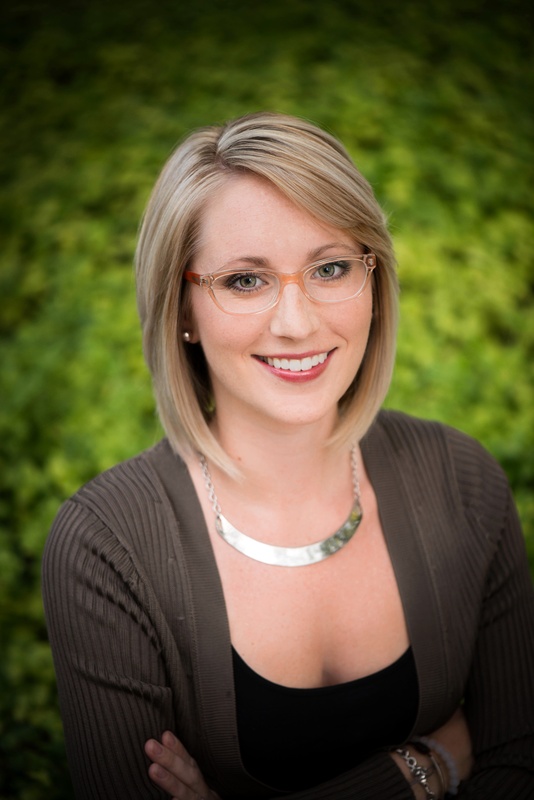 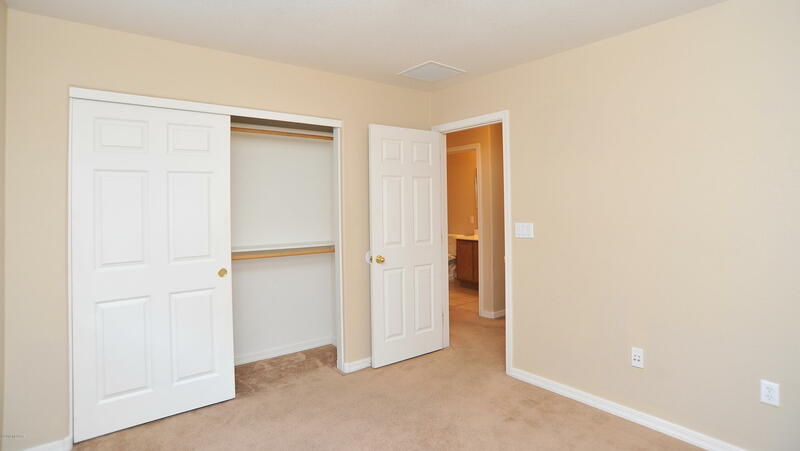 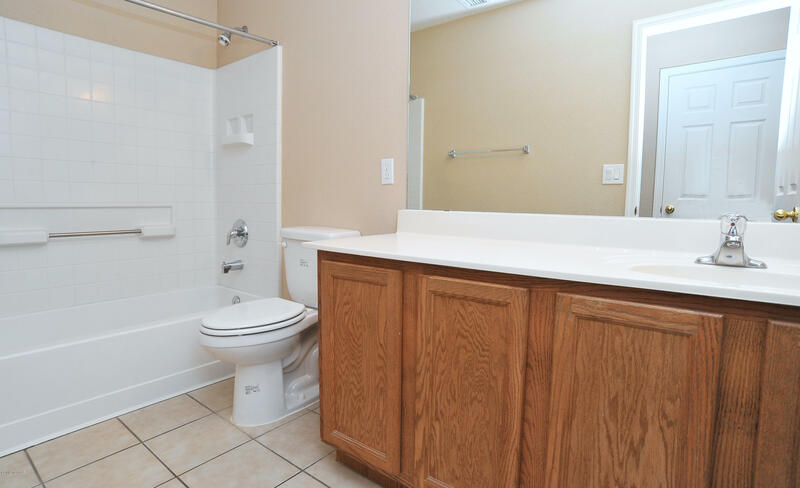 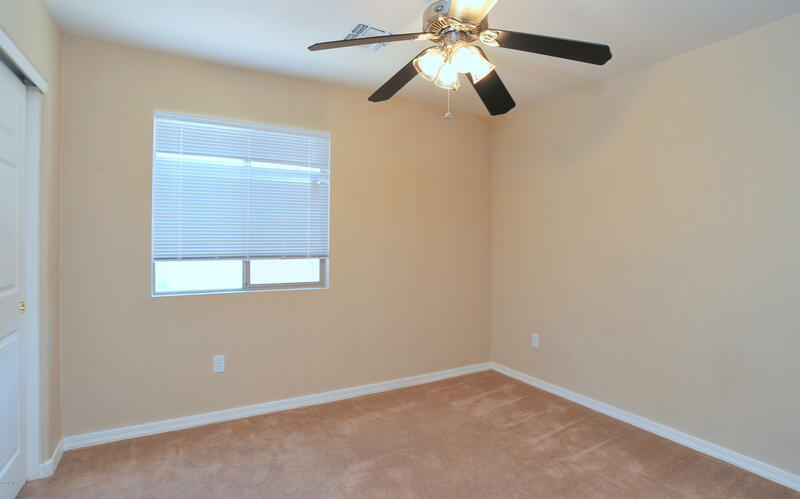 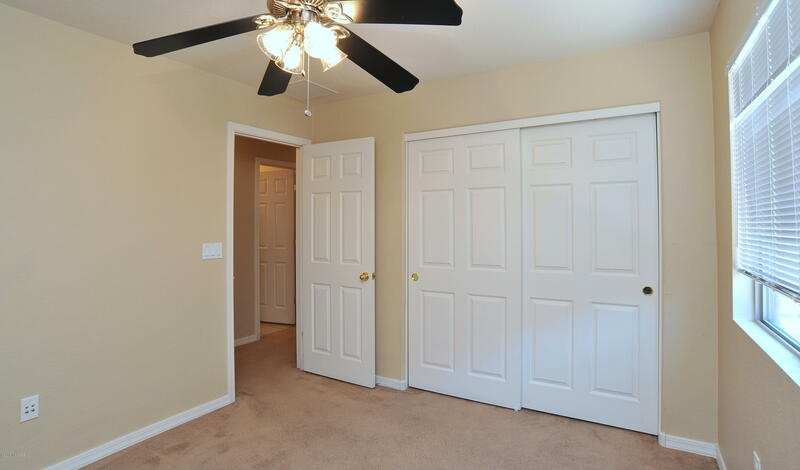 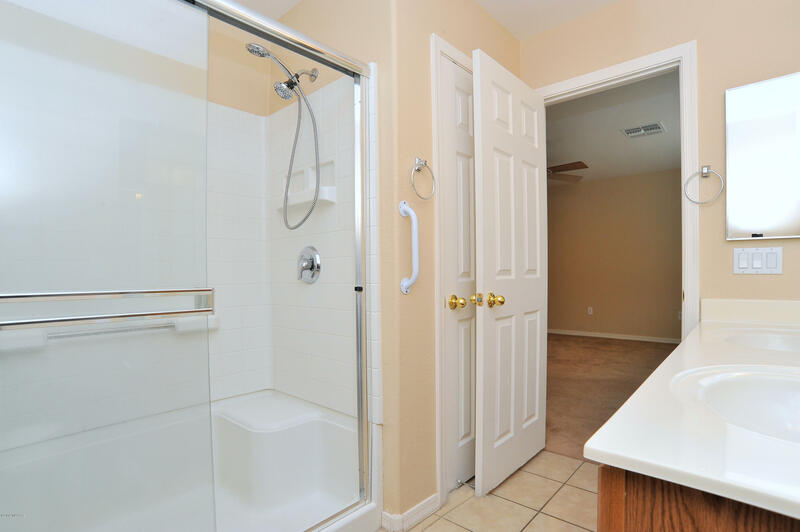 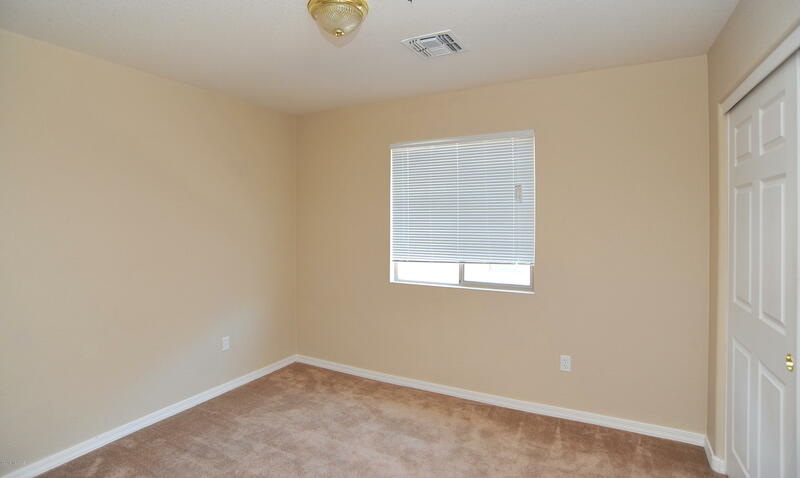 This home boasts three spacious bedrooms and two full bathrooms. 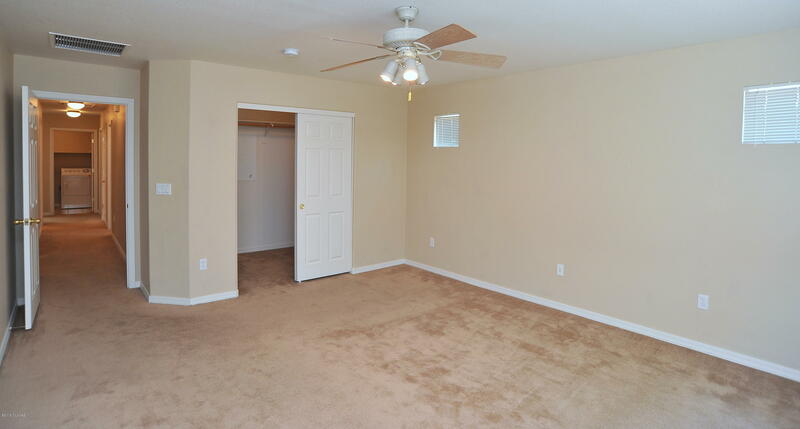 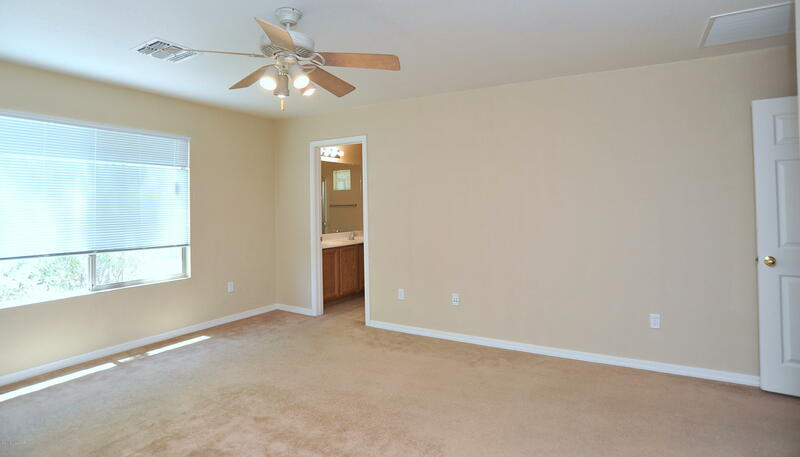 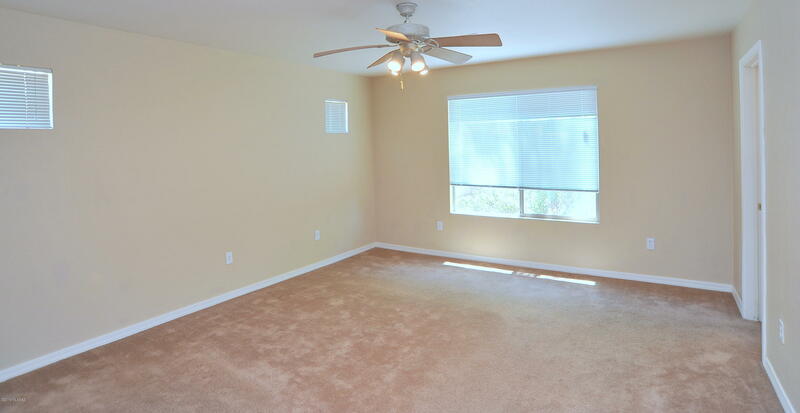 The open floor plan offers plenty of space to make this house your home. 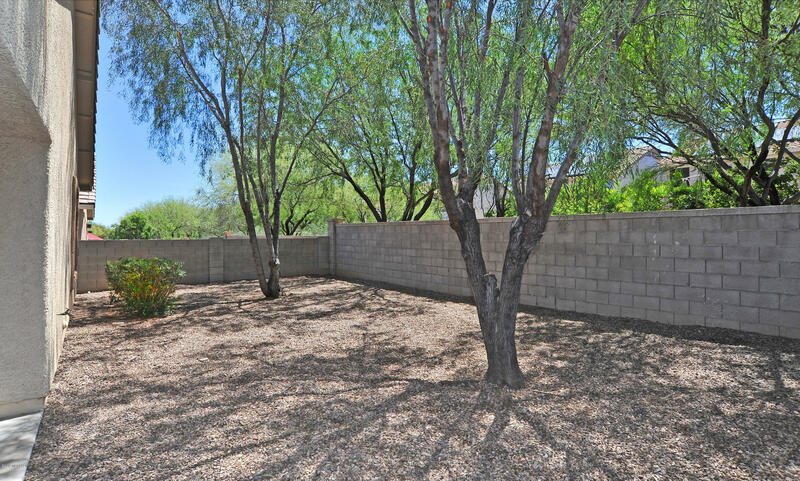 The flourishing mesquite three in the front yard provides natural shade. 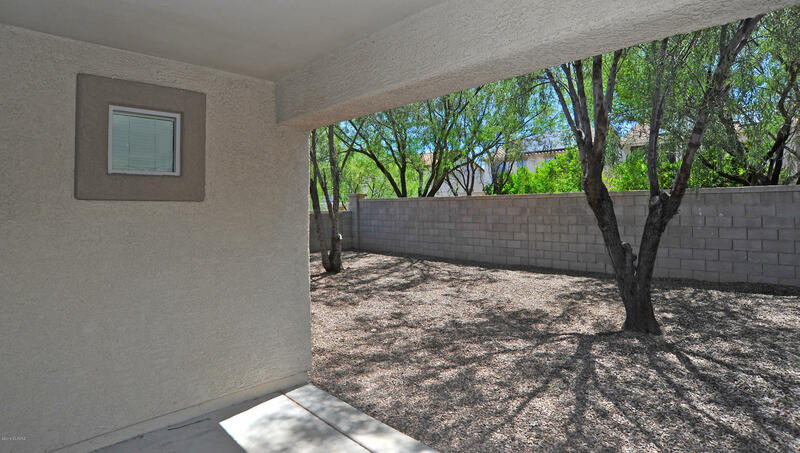 The covered patio in the back yard is perfect for a BBQ, watching the monsoons roll in, and enjoying our beautiful desert.